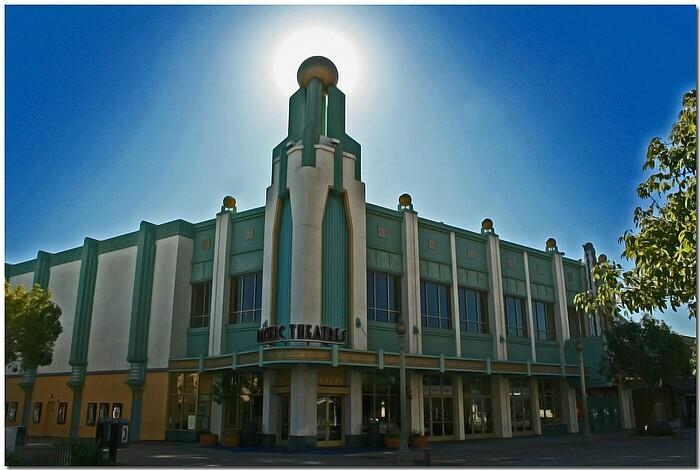 Art Deco architecture in Culver City, Ca. Very striking image of this Art Deco building. The composition and light is beautiful and very interesting! Excellent mood!! !